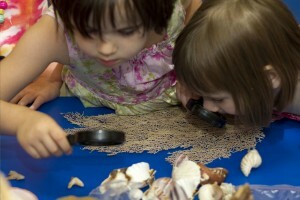 Interactive classes designed for 3-7 year olds. All supplies and equipment provided. A note for parents with each class explaining “What we learned today….” and how to “Continue the lesson at home….”. One hour programs include a science journal component that will go home with the student at the end of the course. Classes cover a range of science subjects, with an emphasis on fun AND learning! Click here to view a full list of topics! Please contact us with your program needs for a rate quote. The Science Seed will visit your teachers for staff enrichment in the sciences! 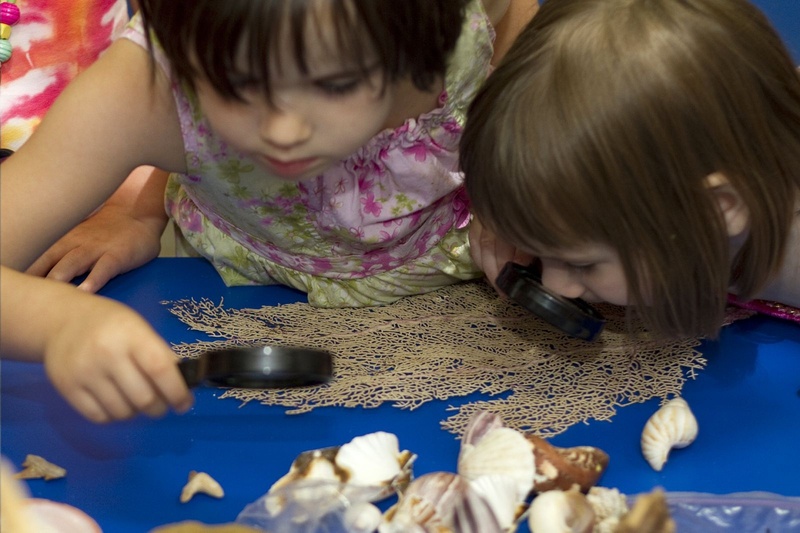 We explain how to bring science and scientific thinking into all your preschool activities. We’ll provide ideas for toys and books for the classroom as well as suggesting ways to bring science into circle time, story time, recess, art, snack and more! Workshops last 1 – 1 1/2 hours. View our Teacher Workshop Flyer for more information. Contact us to schedule your workshop today!